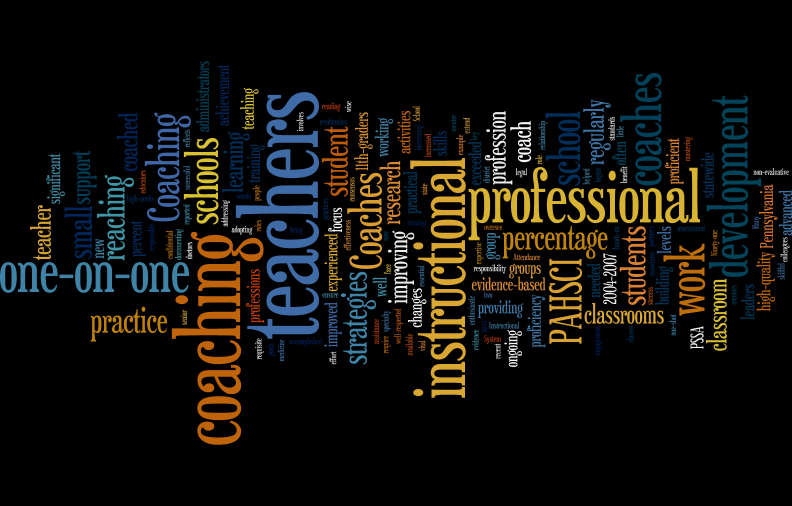 Welcome to the West Branch Instructional Coaching Website. Check out the menu at the top of the page for more info. and useful resources. We will continue to add resources throughout the year.